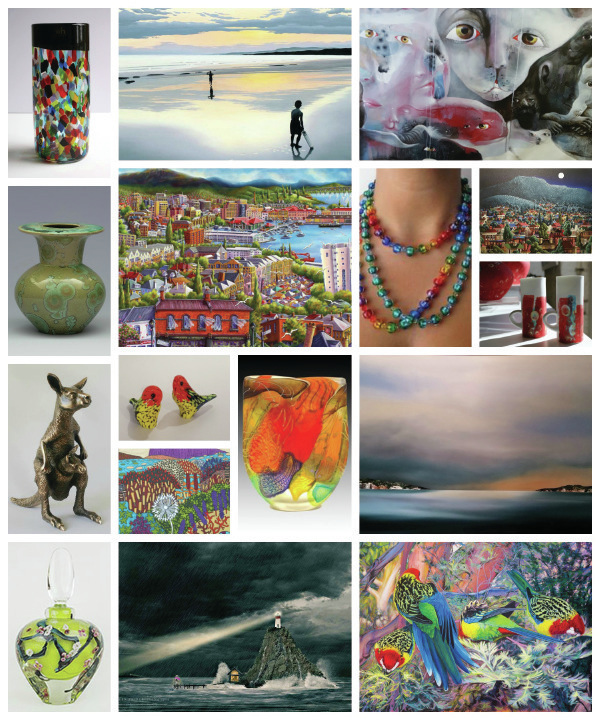 Gallery Salamanca exhibits the talent of Australian artisans, with an emphasis on Tasmanian works. Located in the heart of Salamanca Place, Tasmania’s premier art and dining precinct, Gallery Salamanca represents a diverse selection of artists and makers. Crossing art forms, from paintings, glass, jewellery, textiles and ceramics, the gallery specialises in contemporary works. A close working relationship with Salamanca Arts Centre ensures the gallery remains at the forefront of emerging local talent. Expect to find the works of established Australian artists alongside one-off pieces from up-and-coming names in the art world. If you appreciate art and objects of design, head for the high-quality offerings of Gallery Salamanca.